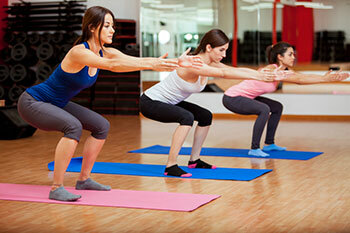 Class is based on yoga, Pilates and dance for conditioning the total body. Emphasis is on core training and proper breathing. Incorporates the use of balls, mats, body bars and hand weights.